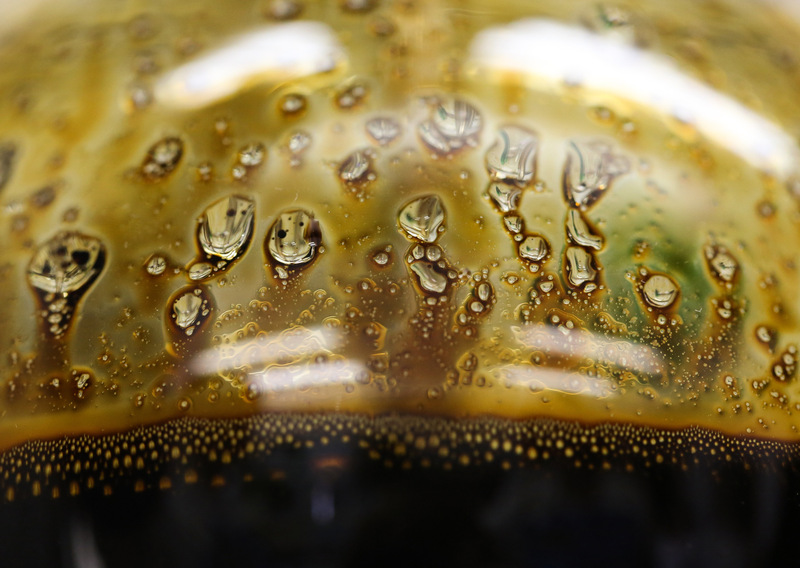 The global oil industry’s foundation of ever-expanding demand will probably crumble and that may hurt profits sooner than expected, according to a London fund manager. The sector faces stagnating demand within seven-to-ten years and that means it may lose the ability to bring itself back into balance when oil prices drop, Nick Stansbury, who helps oversee $1.3 trillion at Legal & General Investment Management Ltd. as head of commodities research, said in an interview. The fact that the industry may face much lower growth rates soon is something management needs to address now, because the slower pace of rising demand may not be enough to spur crude prices that justify projects with decade-long investment cycles, Stansbury said. In the past, oil-price slumps have stimulated demand increases as consumers have taken advantage of lower costs. Meanwhile, longer-term growth in the global economy and population rises have continued to push crude consumption higher. Now, the sector could lose its ability to recover from price slumps entirely as global oil demand peaks, which is expected in the 2030s, and it could even be sooner than that. Even oil major BP Plc’s own forecasts show oil demand growth drops to about 0.5 percent a year after 2025, compared with 1.3 percent now, as electric vehicles become more popular and energy efficiency improves. Stansbury argues it’s that lower pace which might not be enough to drag crude prices back up, after a fall. Companies should soon be ready to prioritize returning cash to investors rather than over-spending on new oil and gas projects or trying to develop renewable-energy businesses, he said. The electrification of the world energy system means different parts of the oil industry will begin competing with each other to supply a decreasing pool of customers amid potentially low prices, Stansbury said. The shift will be a big deal for global markets because the energy industry has been built with more than $10 trillion of investor capital and the sector provides a fifth of every dollar paid as FTSE 100 dividends. In 2017 alone, oil and gas investment amounted to $716 billion, according to the International Energy Agency. The challenge of climate change within energy investment is becoming a key focus for fund managers. There’s $32 trillion under management — including LGIM, Californian pension group CalPERS and Pacific Investment Management Co. — in the Climate Action 100+ program. That’s where investors prod companies to adopt business plans that ensure their emissions drop rapidly during the next few decades in line with the Paris climate deal targets. Stansbury said Legal & General will favor management teams today that commit to responsibly “run-off” existing fossil-fuel businesses when the time is right and return the money to investors, rather than pursuing expansion in declining markets. The investors reckon they can probably deploy the capital better than conflicted management teams running coal, oil and gas companies. The investors are seeking to push executives to gradually replace the world’s energy system without hurting the pace of economic growth, a tricky task because governments have not yet agreed consistent climate measures such as carbon pricing under United Nations talks.